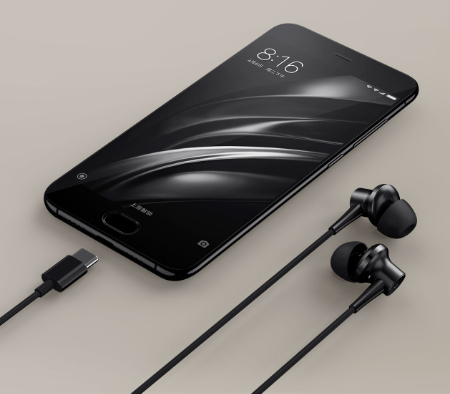 Modern top-of-the-range Xiaomi headphones that offer active noise suppression (ANC) as well as the earliest earphones of the manufacturer with a USB Type-C connector. The function can be switched on or off at any time on the remote control, which can also control the volume or receive calls. The headphones themselves are made of titanium that looks luxurious but also provides the necessary resistance to everyday use and scratches. 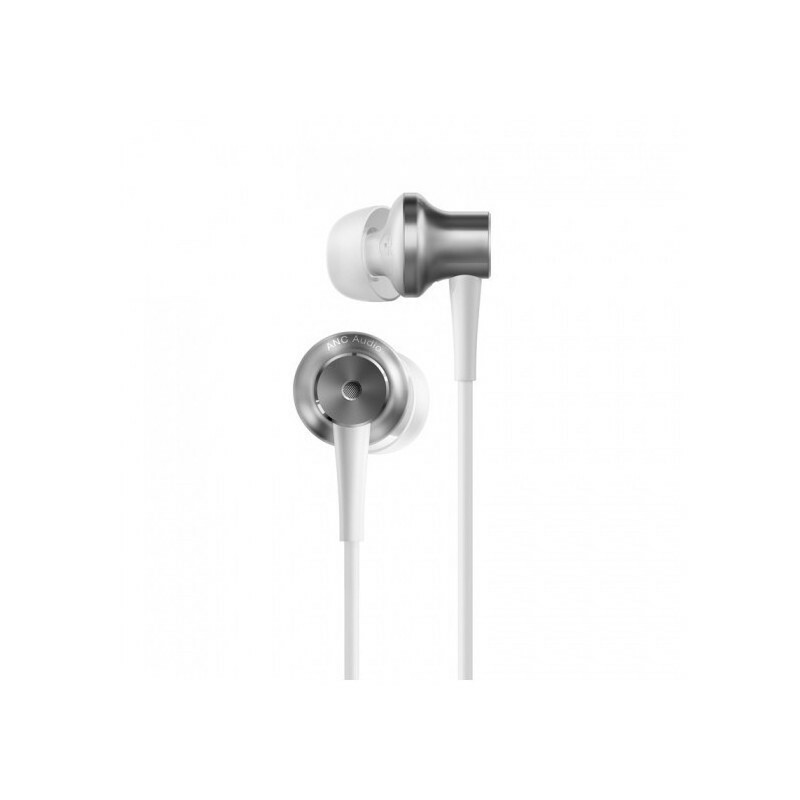 Last but not least, the headphones remain lightweight, weighing only 20g. Silicone clasps were also processed. By scanning hundreds of different ear shapes, a new design has been created that is very comfortable and flexible, while copying the shape of the hearing channel as tightly as possible, which is important for the proper noise suppression function. 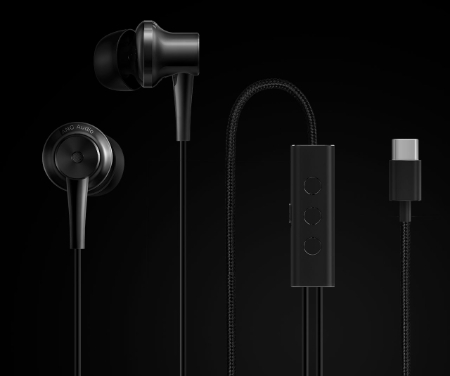 The headphones are coated with a cloth from the connector to the controller, which again enhances the cable's durability and is easier to disassemble in the event of a mist. 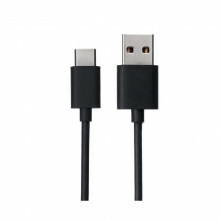 The TPE material, which is a thermoplastic elastomer, thanks to its "rubber" properties, again makes the cable durable and the cable is more resistant to breakage. The headphones are packed in a nice plastic box and packed with a transport bag and three other spikes so they fit perfectly into each ear. Compatibility: Xiaomi Mi5, Mi5S, Mi5S Plus, Mi Note 2, Mi Mix, Mi6. With other handset phones, headphones may or may not work in audio mode and noise suppression, but the phone calls and buttons on the driver may not work on any.